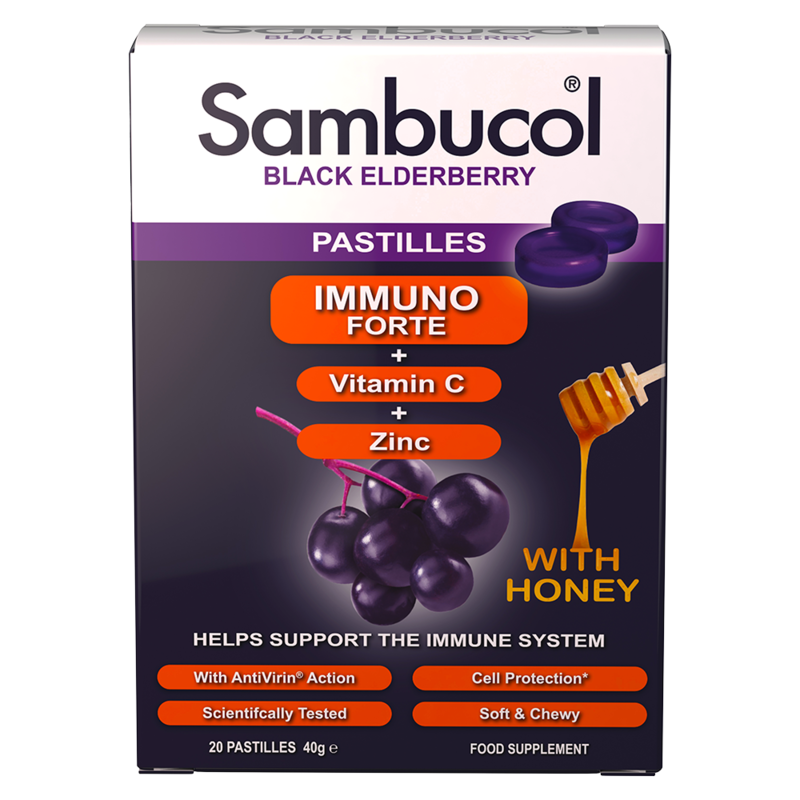 Win Sambucol’s Winter Wellness Kit! 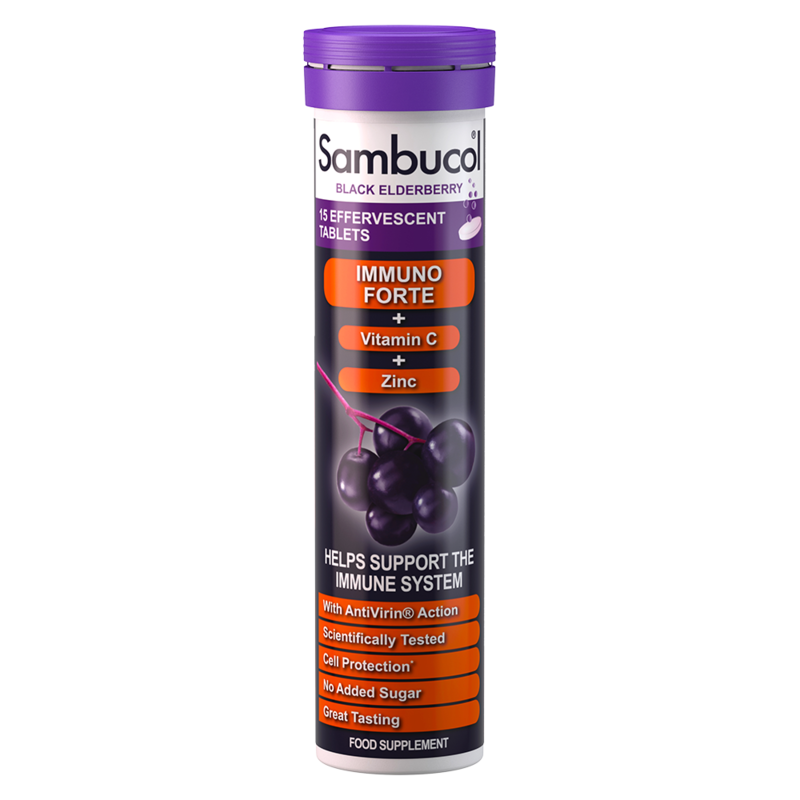 With the temperatures dropping and snow forecast for this week, winter is the season for coughing, sneezing and sniffling. 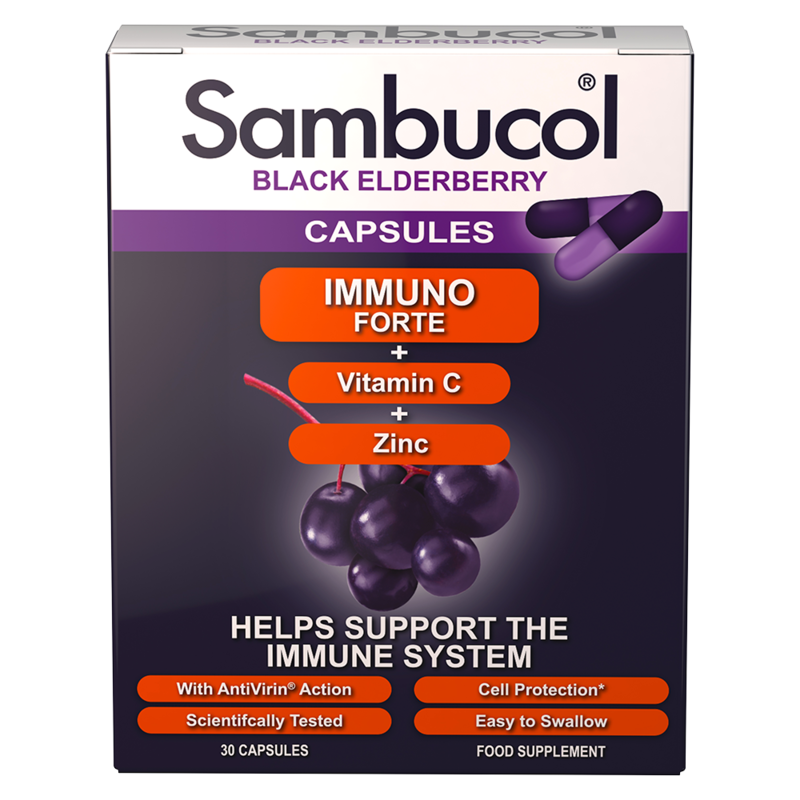 That’s why we’ve teamed up with Sambucol, to give four lucky readers the chance to win Sambucol’s Winter Wellness Kit (the Sambucol Immuno Forte range). 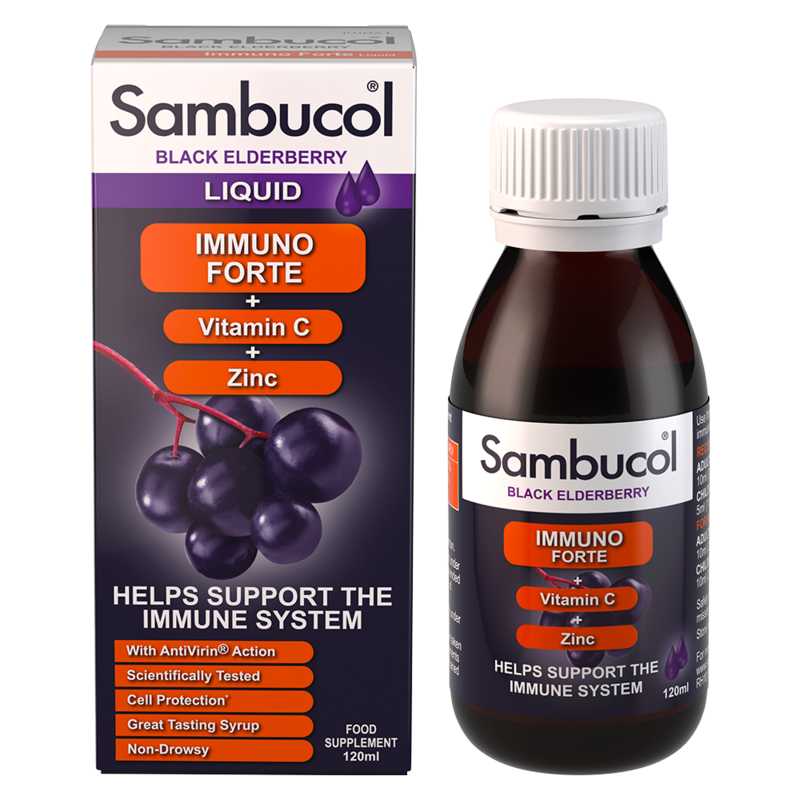 The Sambucol Immuno Forte range is packed with Black Elderberries as well as vitamin C and zinc and is a natural supplement to help build immunity and support the WHOLE family!